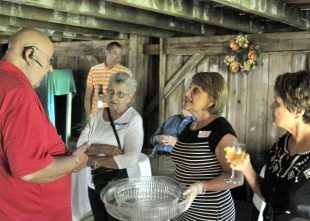 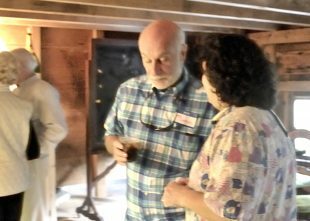 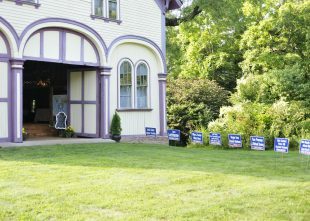 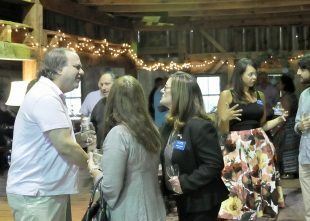 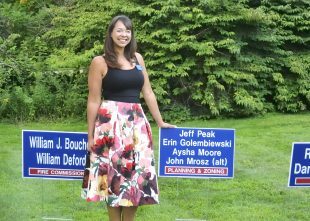 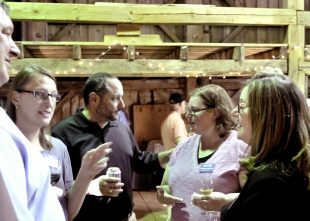 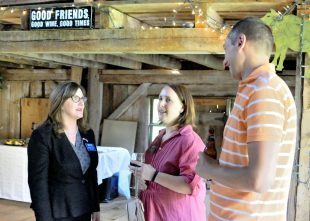 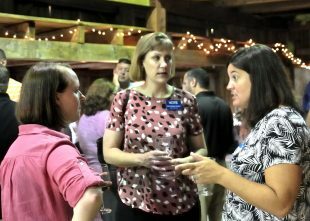 Suffield Democrats held a Summer Bash party on August 25th with almost all Democratic candidates for the November election present. 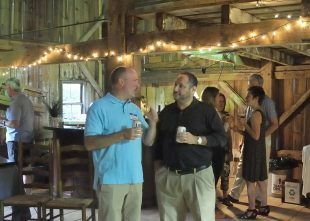 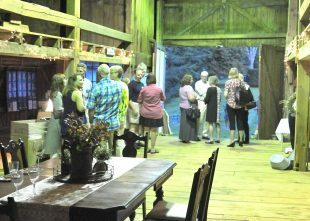 We had perfect weather, a gorgeous old barn setting, fine food and music from “Rust” to keep everyone in motion. 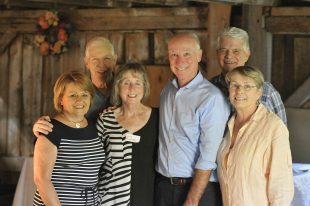 Congressman Joe Courtney was able to stop in for nearly an hour on his way to another event in Hartford, and candidate for Governor Jonathan Harris spoke to many of those present about his background and reasons for being in the race for Governor in 2018. 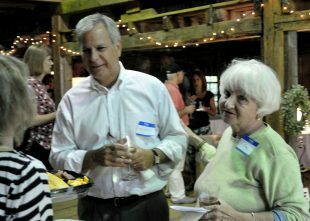 Thanks to Steve McKeen for the photos!